What is a Cub Scout? Cub Scout Pack 824 is always looking for kids in kindergarten through 5th grade. We are honored to be sponsored by the parish of St. Christopher in Baldwin, NY. 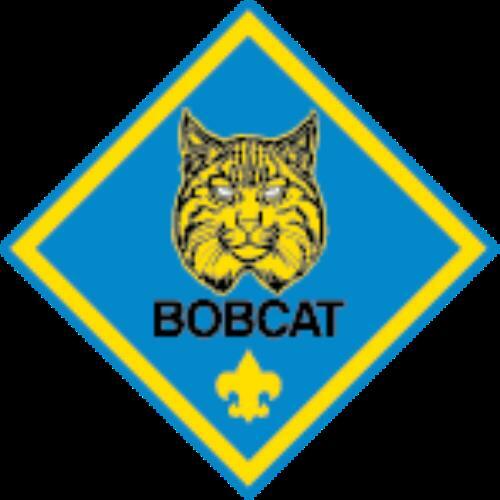 Our charter is under the Iroquois District, Theodore Roosevelt Council of The Boy Scouts of America. (text with name) or call. How to Protect Your Children from Child Abuse- A Parent's Guide.pdf How to Protect Your Children from Child Abuse: A Parent's Guide.